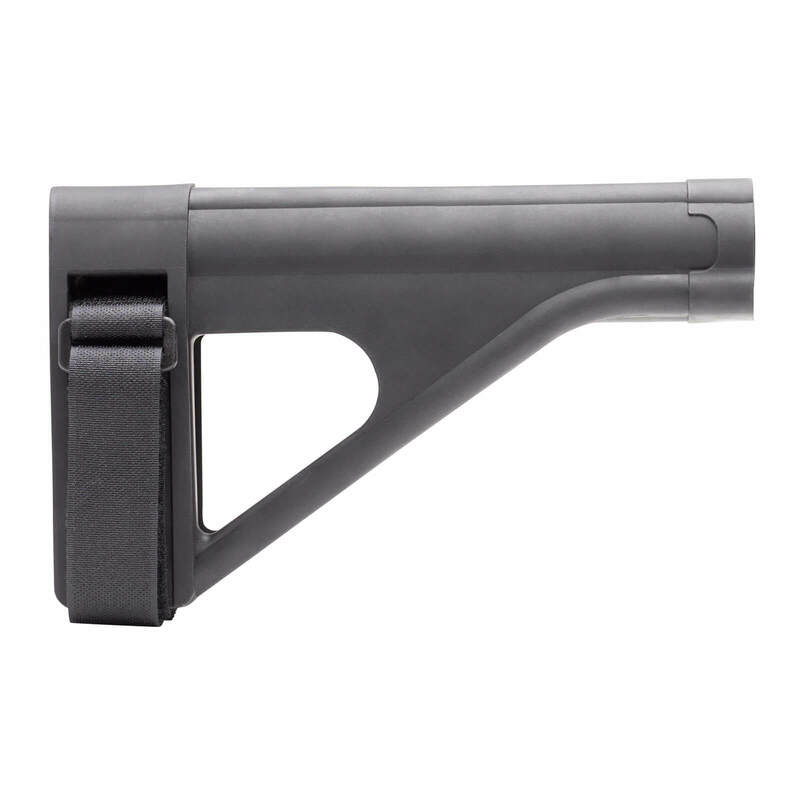 The SOB Pistol Stabilizing Brace from SB Tactical is the newest version of the well-loved SB15. Designed slim and skeletonized, this stabilizing brace offers superior comfort, total control and greater accuracy. Fits all platforms equipped with an AR-style pistol buffer tube.